•We feature high quality educational tour guides. 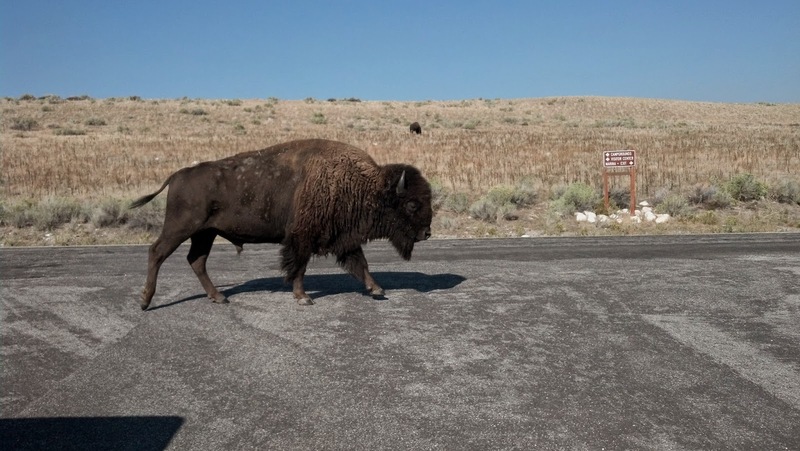 •FREE pick up from most Salt Lake City Hotels. 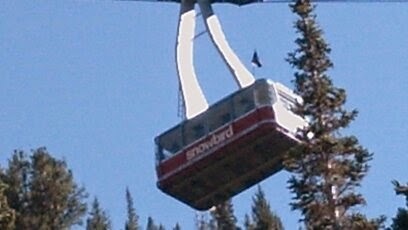 •Enjoy a variety of sightseeing tours and attractions in the Salt Lake City area. 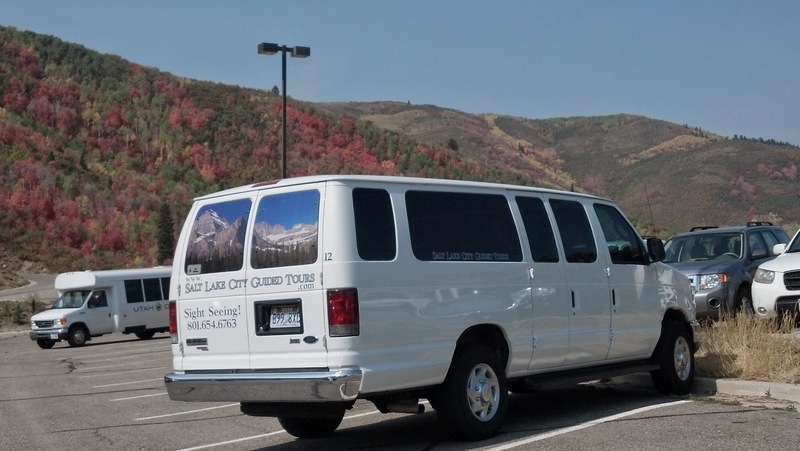 •Utah Bus Tours available for all size groups large or small. 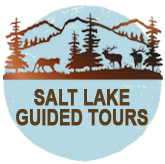 Salt lake city Guided Tours is a fantastic way to explore Salt Lake City, so hop-on and see the city the way it’s supposed to be seen!